This post is sponsored by Eagle Brand Sweetened Condensed Milk. As always, all thoughts and opinions are my own. I have a confession: I love ALL things coconut. I could probably sit and eat a bowl of coconut flakes as a snack. Seriously, that’s how much I love coconut. For some reason, I’ve always been a bit intimated by the idea of baking a coconut cake though. I don’t know why, but I have put off making a coconut cake for years because it just seemed like such a big undertaking. 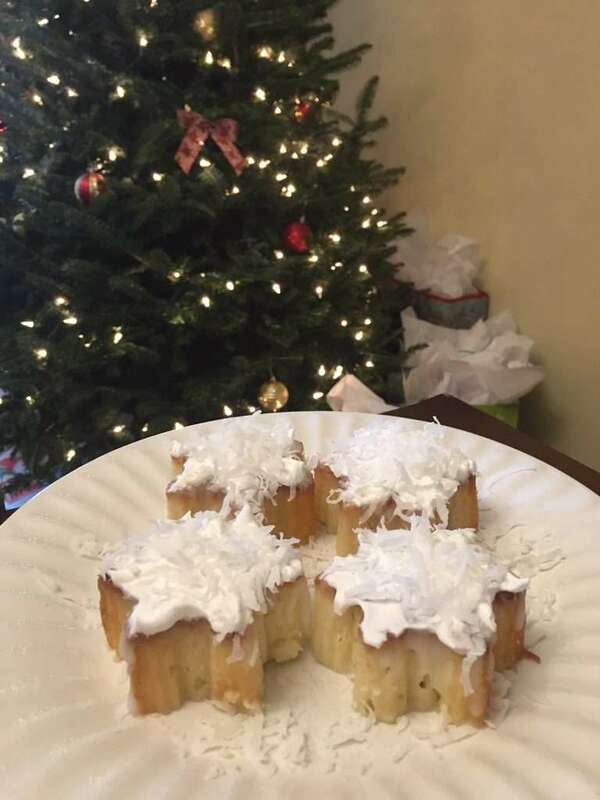 Over Thanksgiving, I decided to bite the bullet and make a coconut cake for dessert. This is probably the easiest cake recipe on my blog, and it is so delicious. My parents have both requested one of these for Christmas. Win! 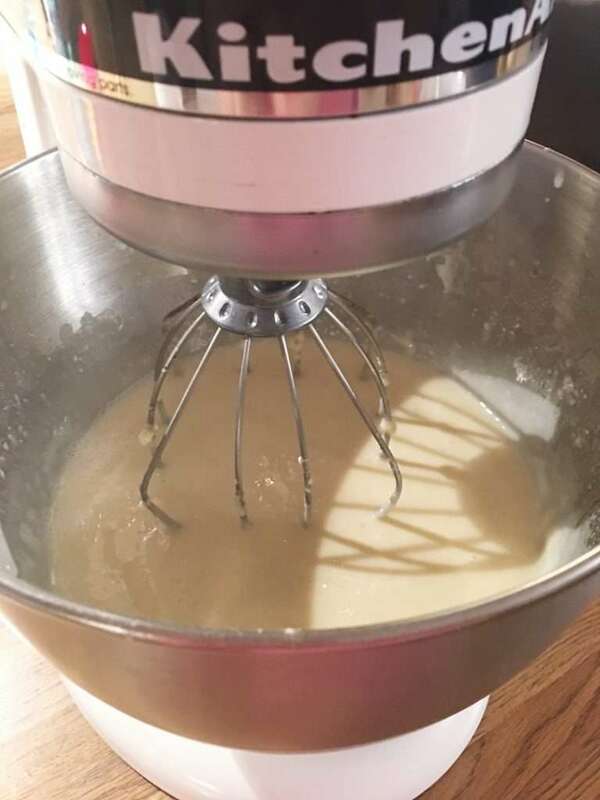 First, start with a boxed white cake mix. Prepare it according to the box instructions and bake. Easy enough so far, right? 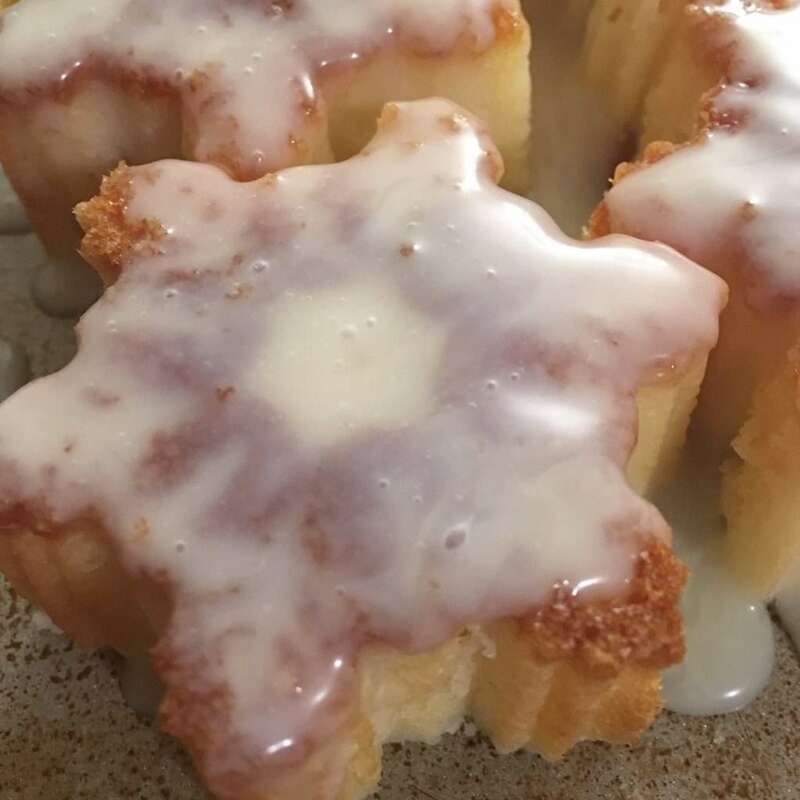 I used these adorable snowflake molds to make my cakes this time- they are so festive and fun. However, normally I would just use a 9×13″ rectangle glass dish for the cake. You can also use round cake pans or any other configuration you like! 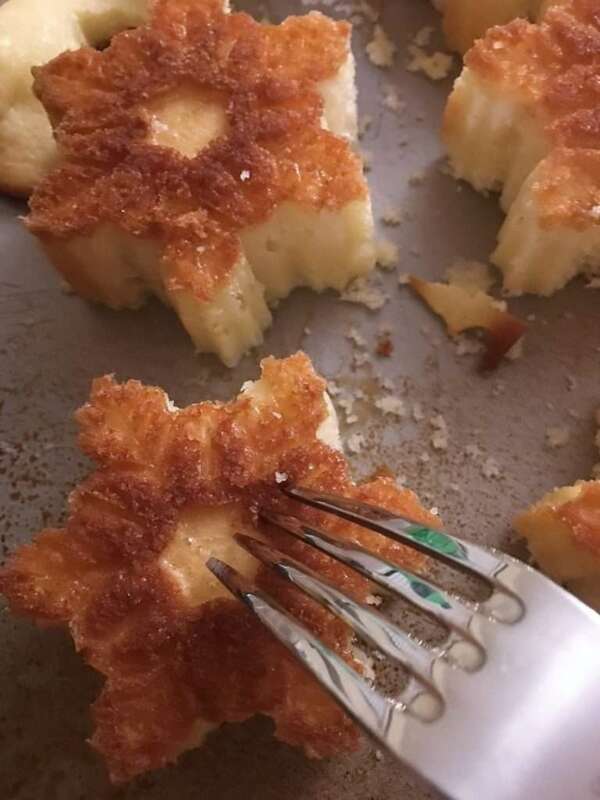 As soon as the cake is out of the oven, take a fork and start poking holes in it. Yes, holes. Poke them everywhere- especially around the edges. This is important! Next, leave the cake to cool. You can leave it in your pan. I removed the snow flakes from the mold because they were easier to handle that way and well, I’m not going to serve them in the molds. Now the fun begins! 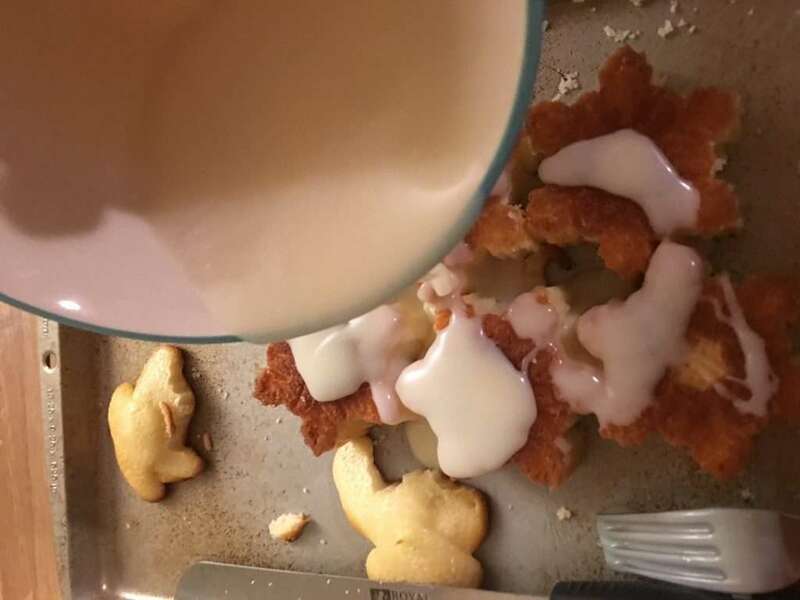 Mix 1/2 cup of Eagle Brand Sweetened Condensed Milk with 1 1/3 cup of cream of coconut. 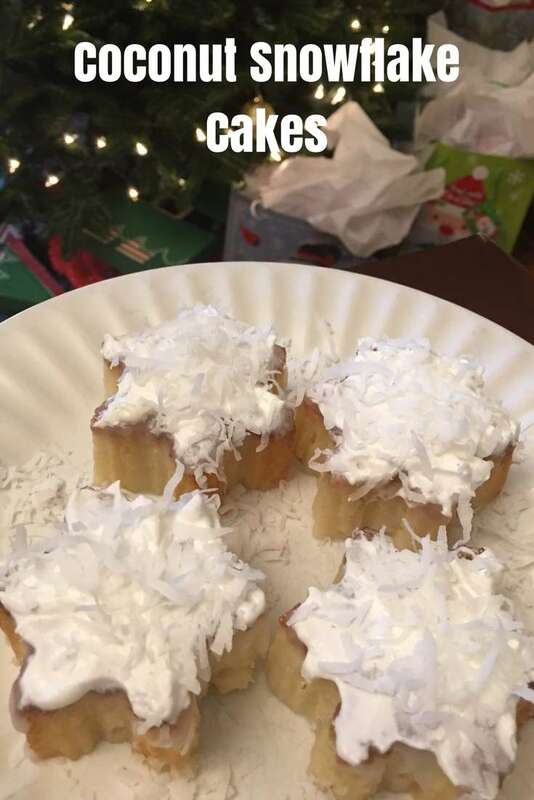 Make sure you use cream of coconut. Not coconut milk. Not coconut water. Or anything else other than cream of coconut! 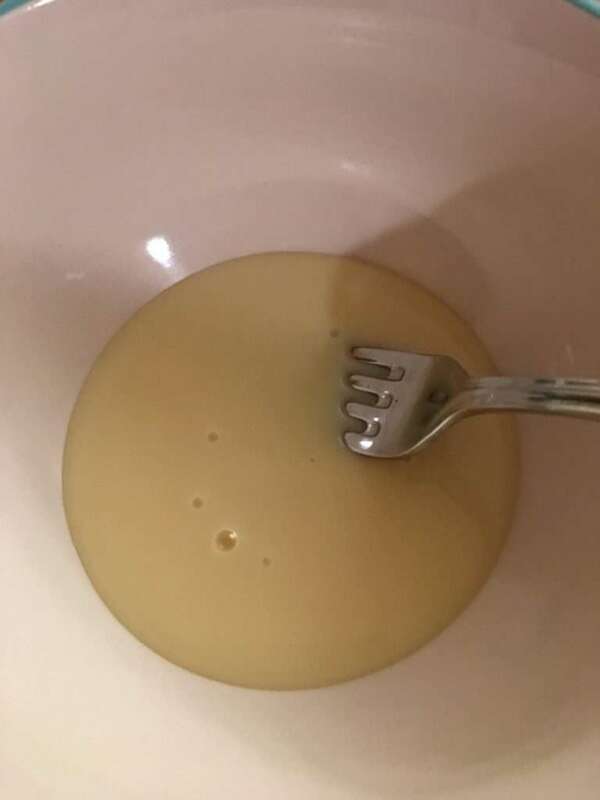 Pour the mixture over your cake, it can still be warm during this process, or it can be cooled. I have tried both ways and the process worked just fine either way. Cover and place in the refrigerator for at least 3 hours, preferably overnight. Once you have let the mixture seep into your cake, it’s time to add our “icing”. 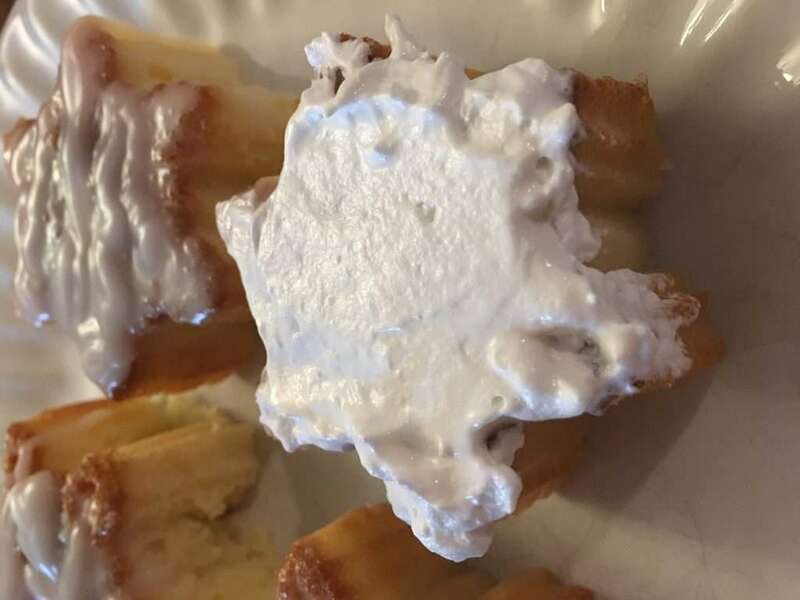 Make sure that you use thawed (leave it in the fridge over night) whipped topping. 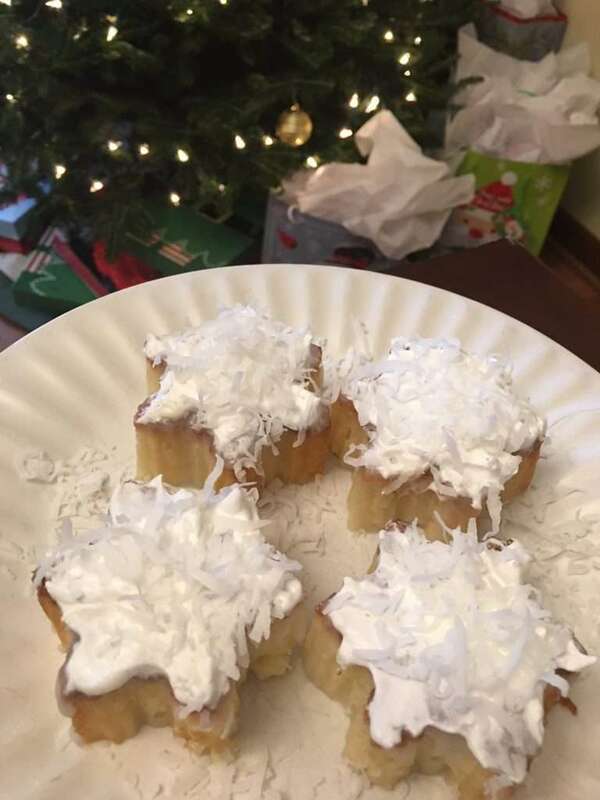 Sprinkle shredded coconut over the top and enjoy! Now wasn’t that easy? 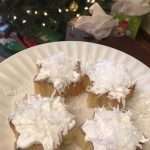 This is not only an easy coconut cake recipe but it’s so delicious!